Twine: the pendant that connects beloved ones forever! 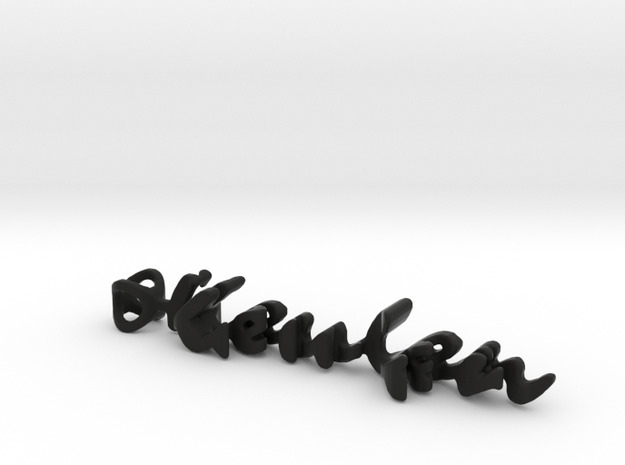 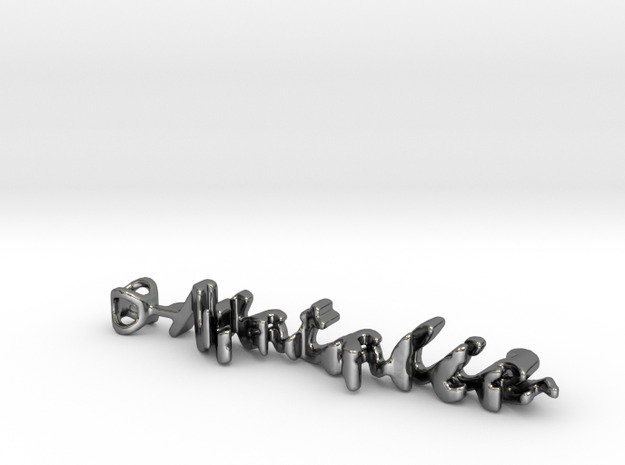 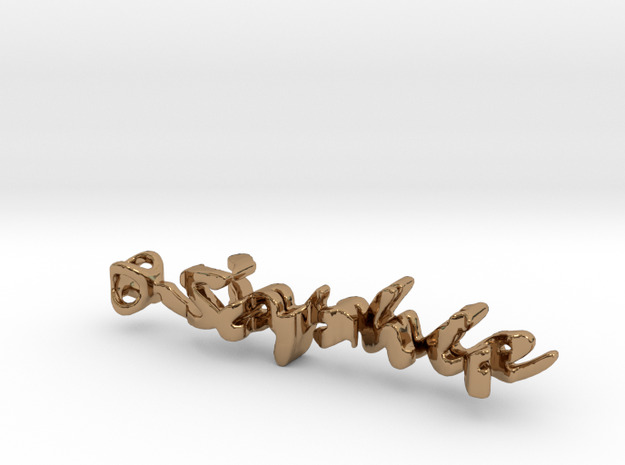 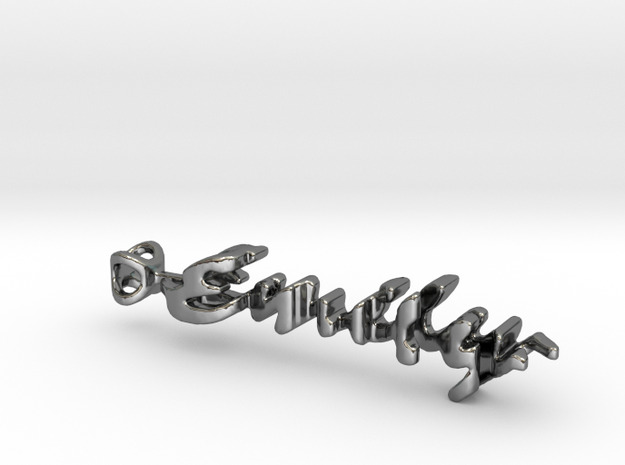 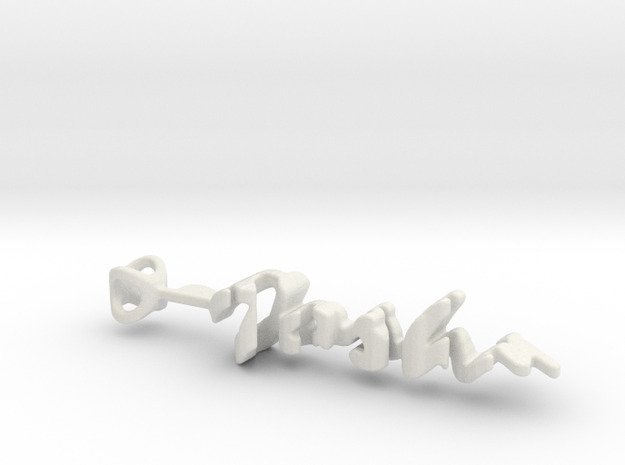 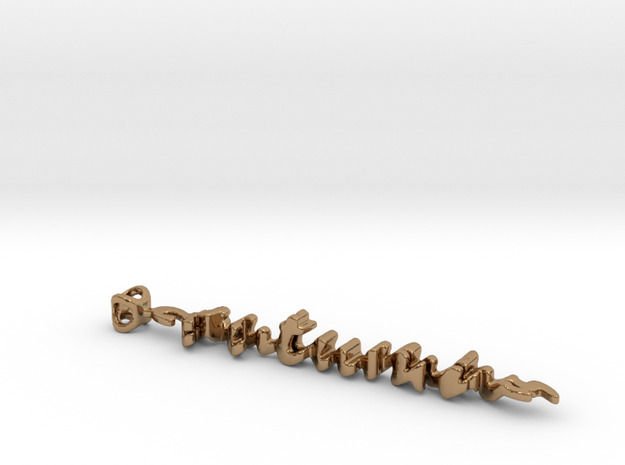 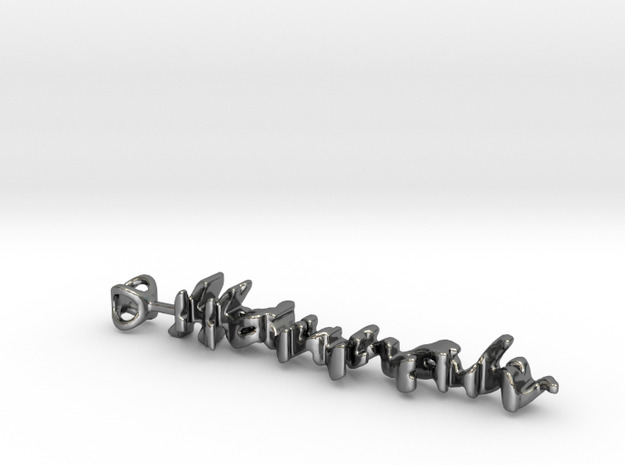 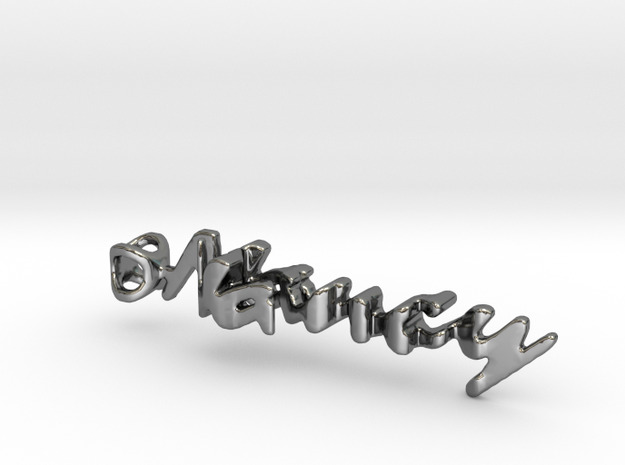 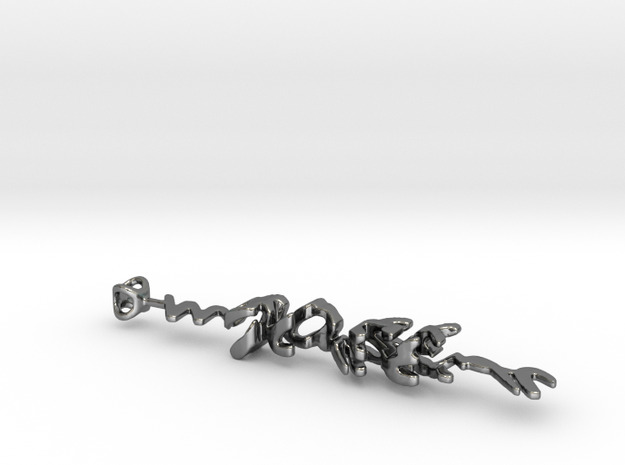 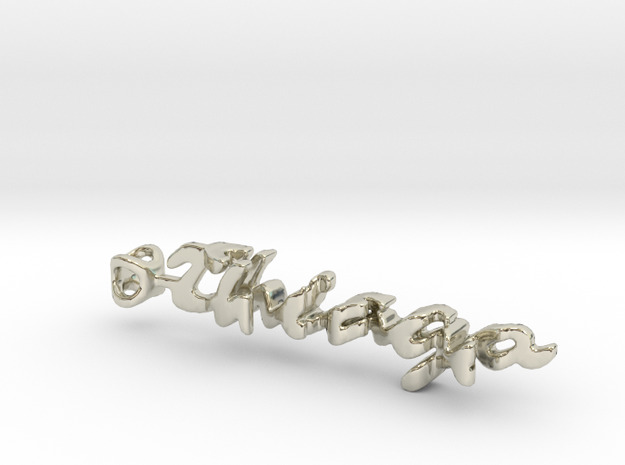 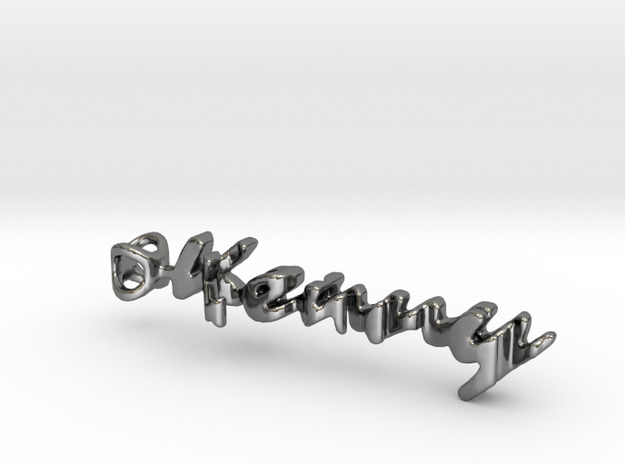 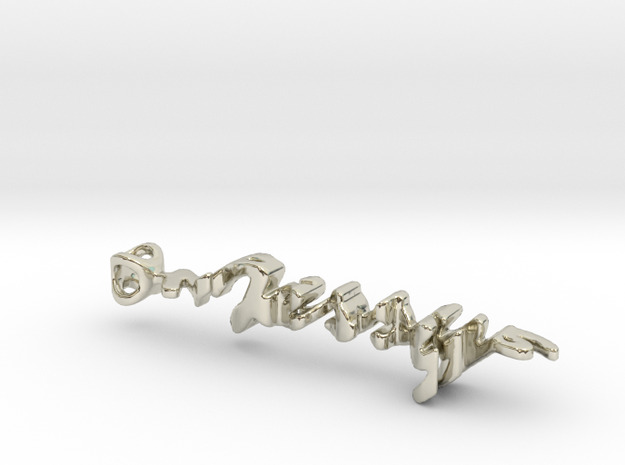 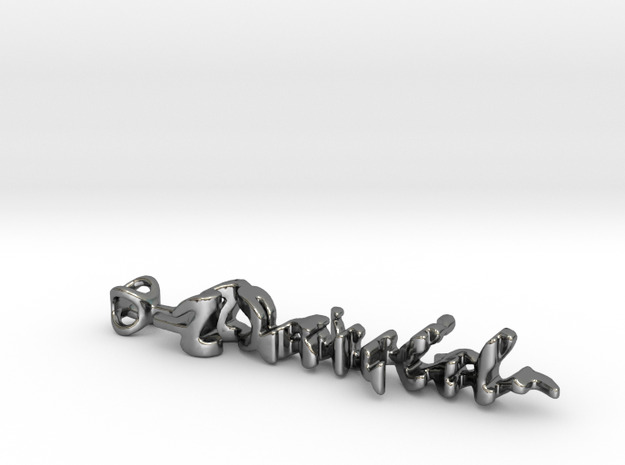 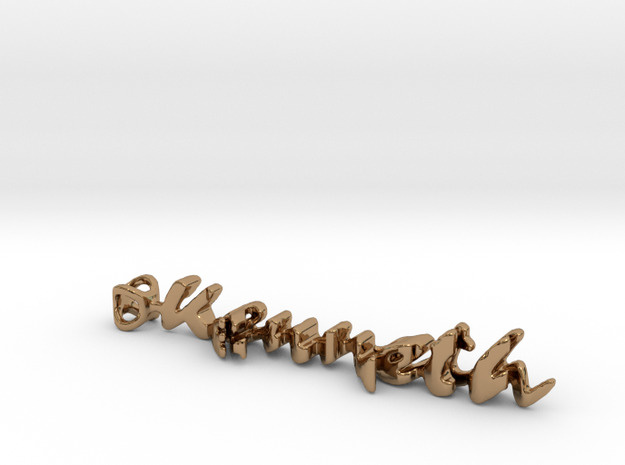 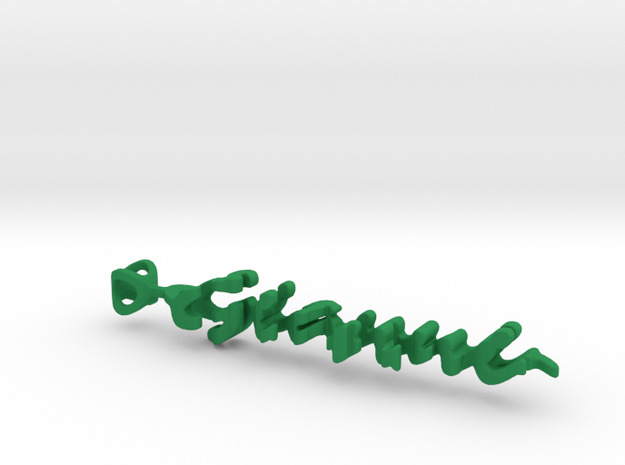 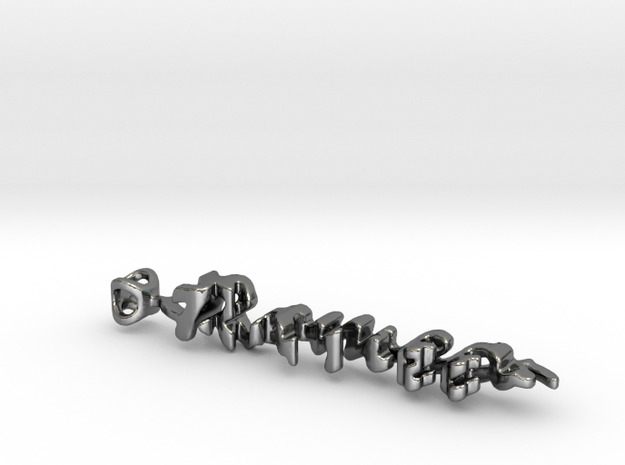 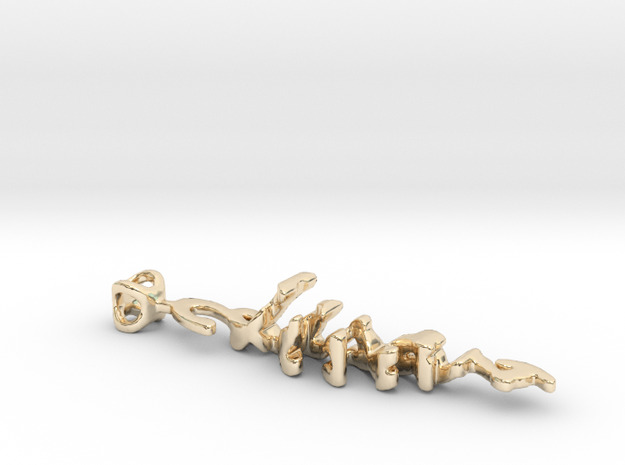 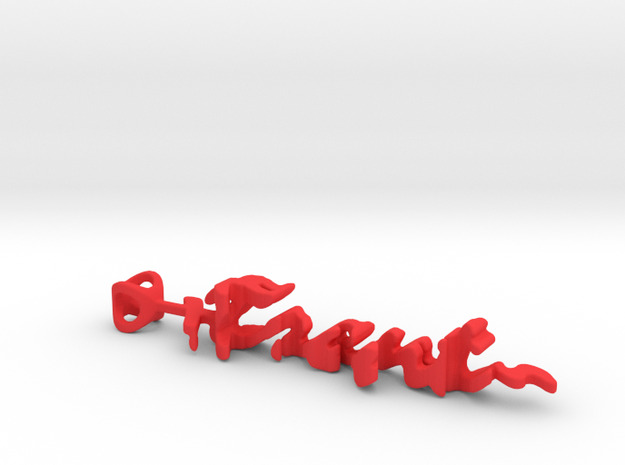 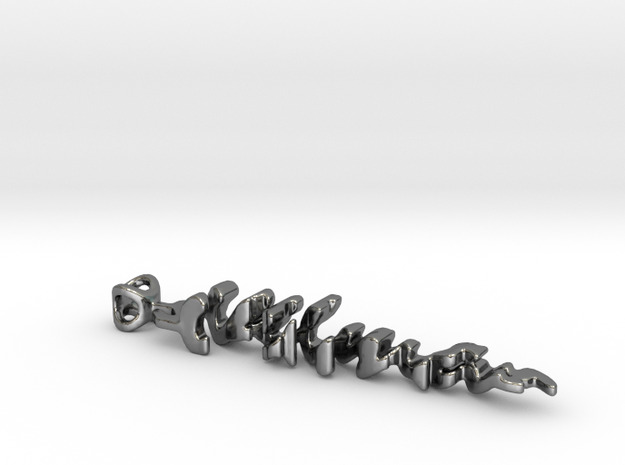 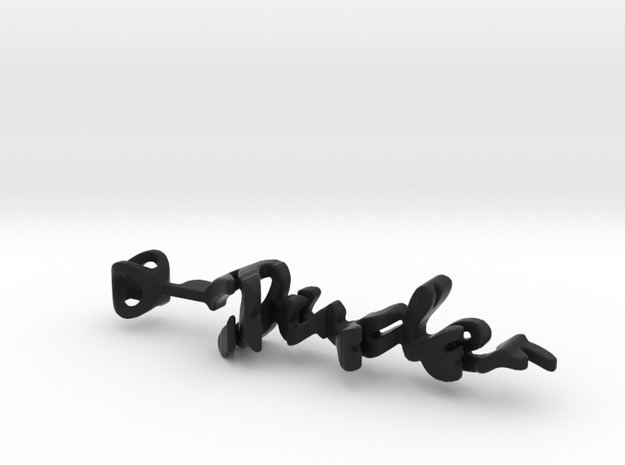 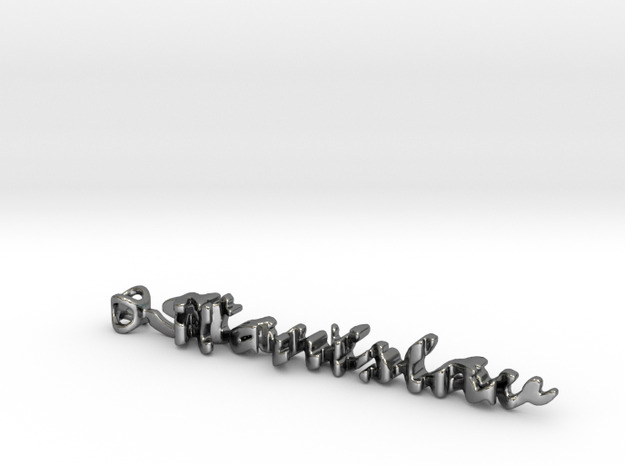 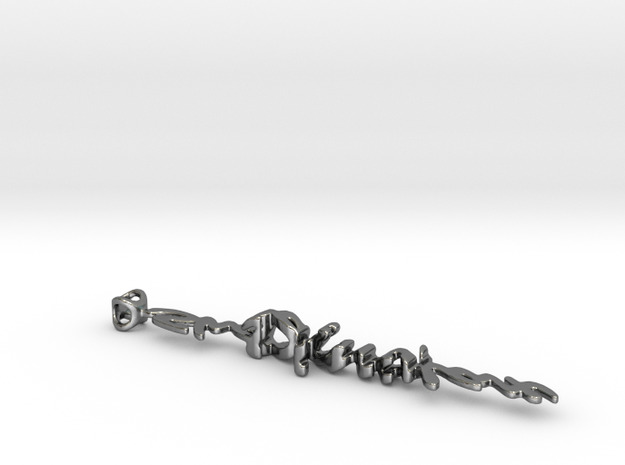 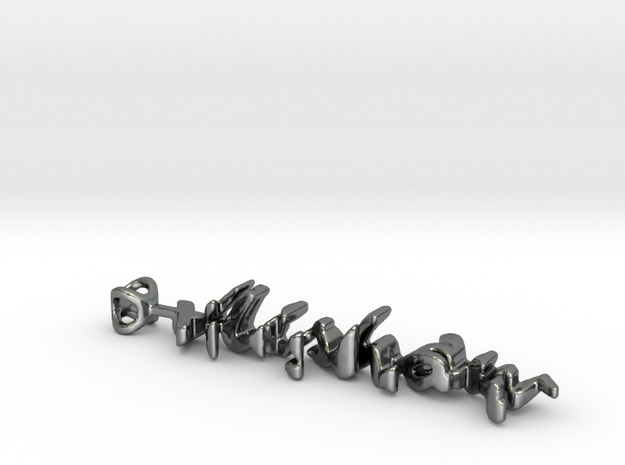 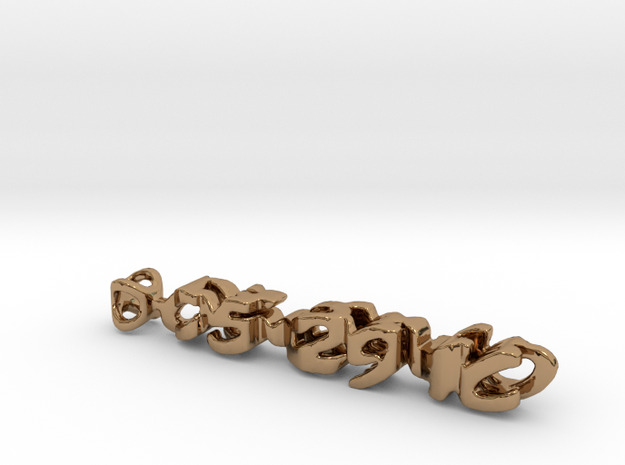 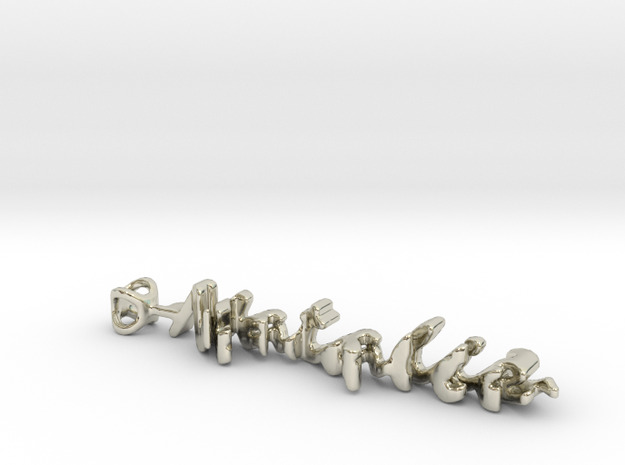 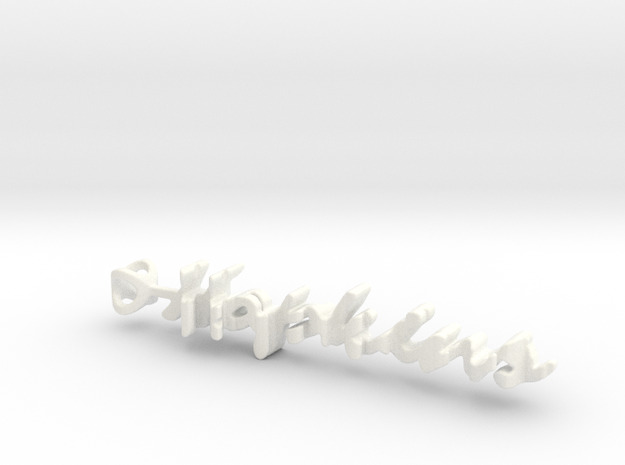 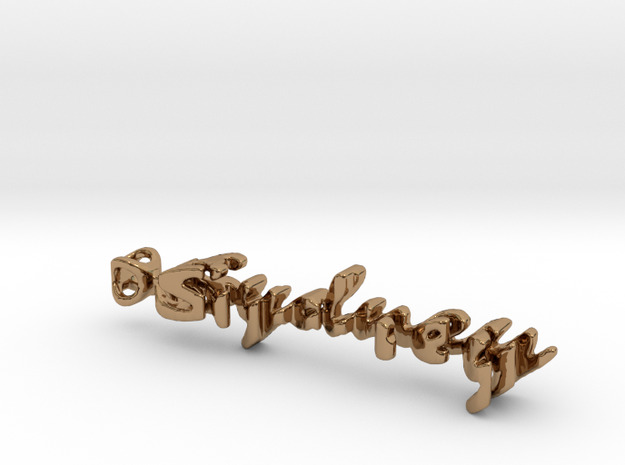 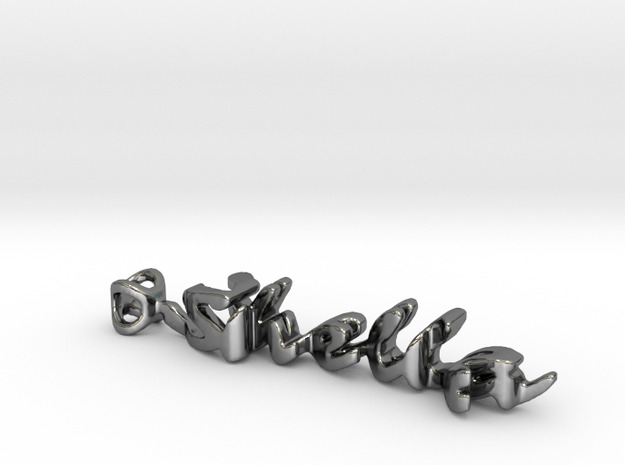 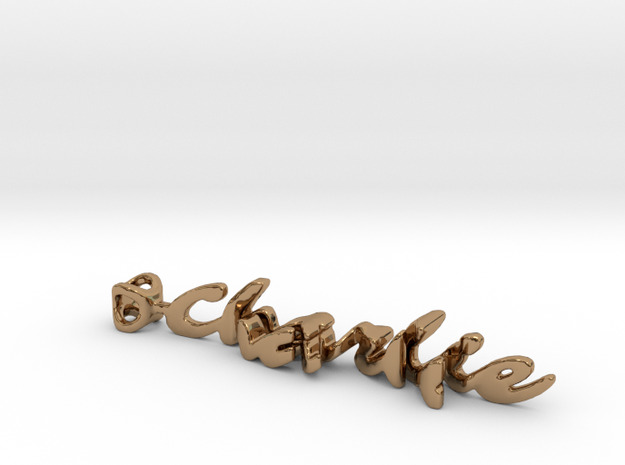 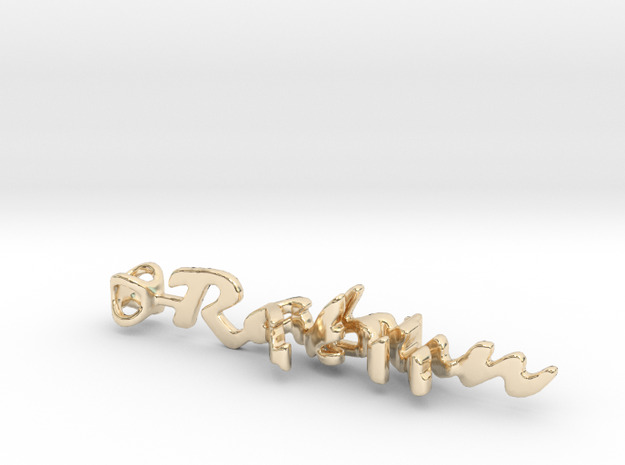 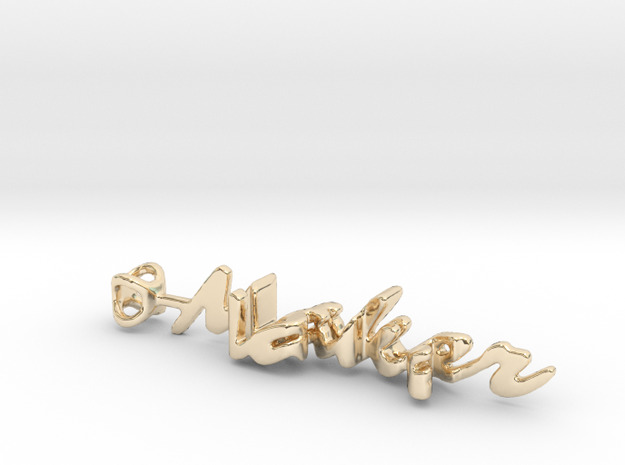 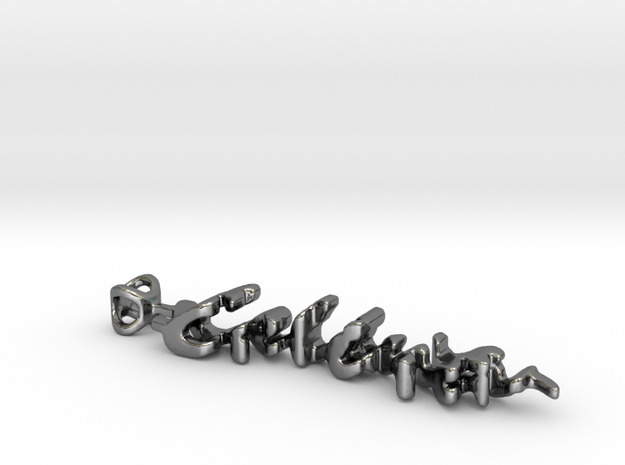 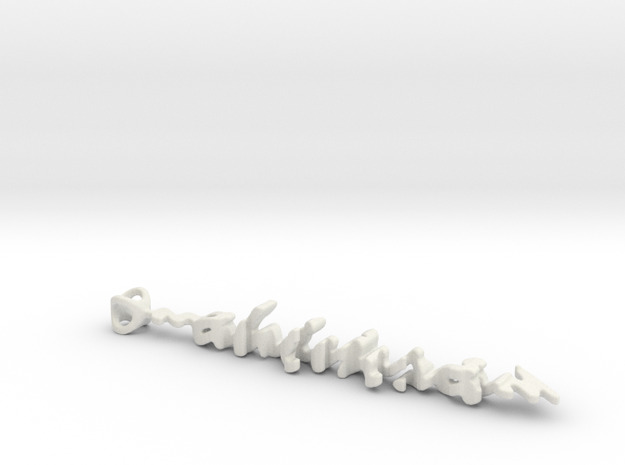 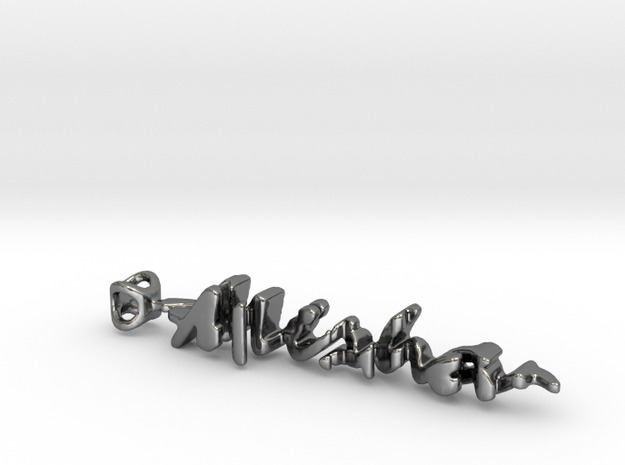 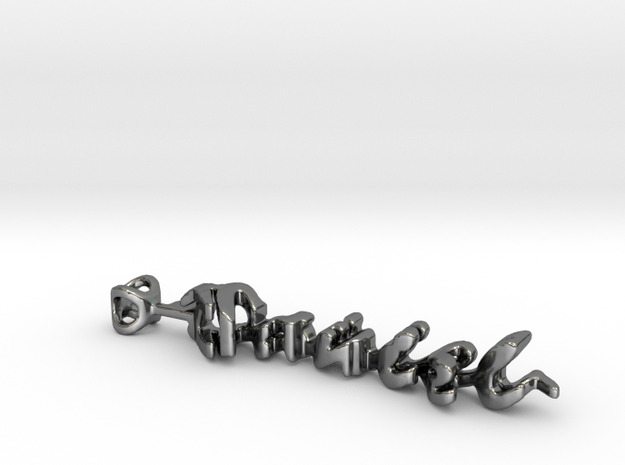 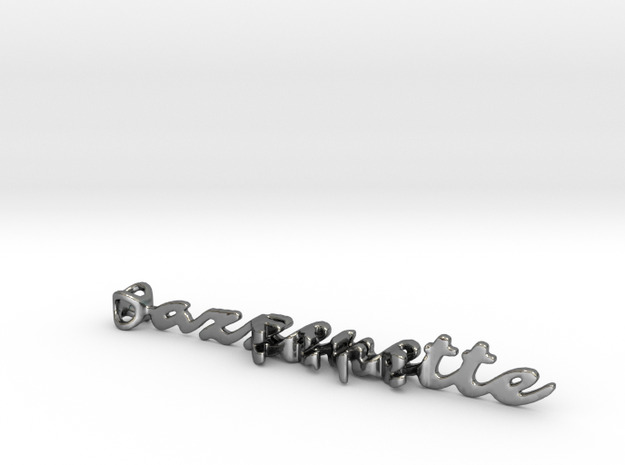 Make one yourself at: Twine Jewelry It will be made and sent to you by Shapeways. 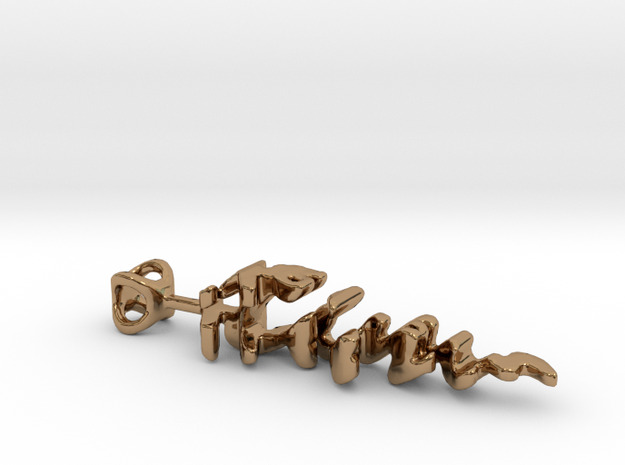 Two sides of the same coin. It fascinated me since the 70’s when I created two ‘signatures’ out of one piece of polystyrene during my studies as an industrial designer in Delft. 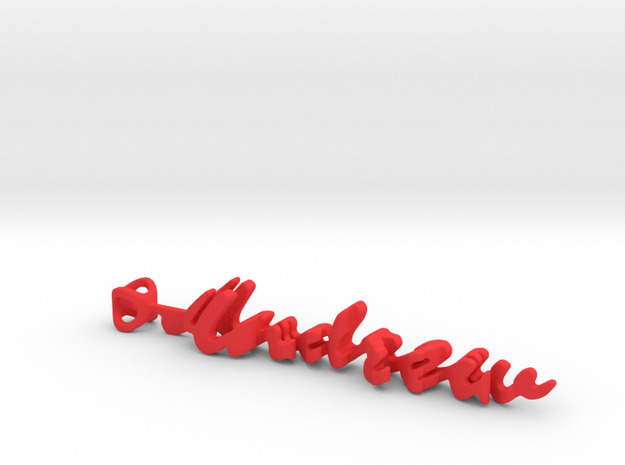 It was remarkable to see that two individual names could be incorporated in a single object, in such a way, that both names could be read from different points of view, just by turning the object. 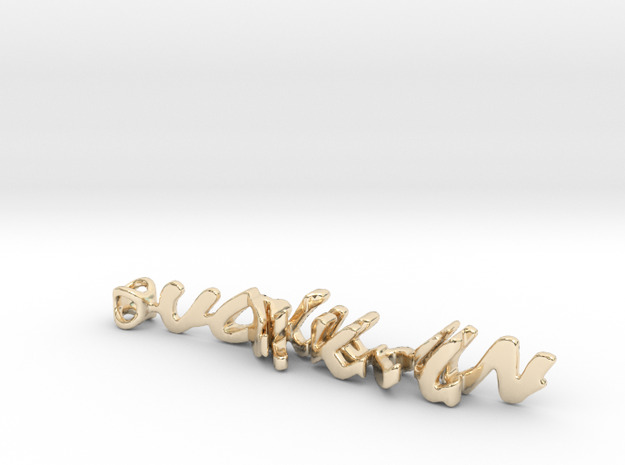 With the 3d technology of the 21st century, I was able to elaborate the idea of twining two names in one object, which resulted in the pendant creator: Twine! 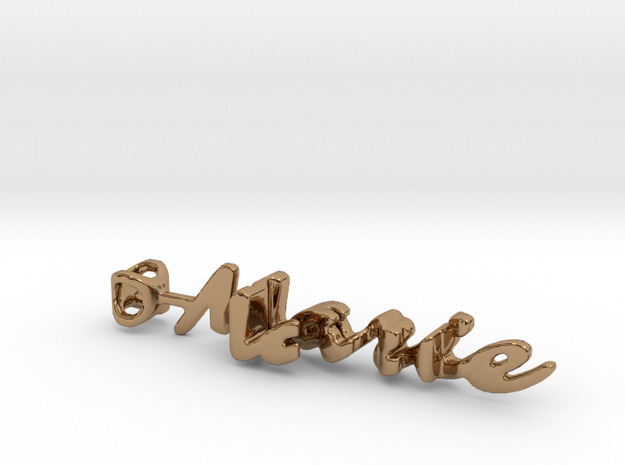 So, if you want to carry your loved one(s) close to your heart and show it to the world, choose your two favorite names, and bring them together in a Twine pendant: a stylish ornament in which two names are connected forever! 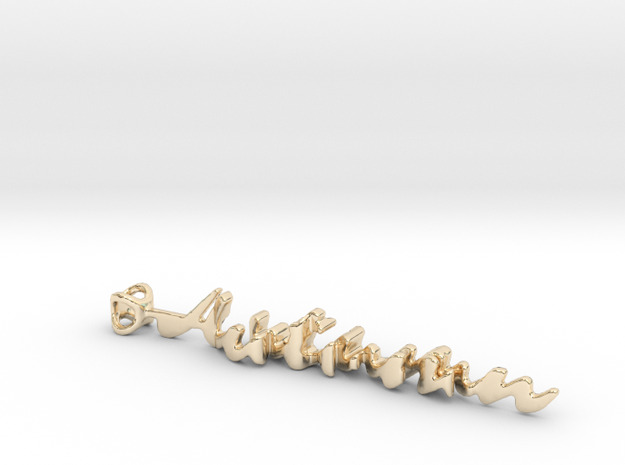 In gold, silver, brass and plactic: there’s a Twine for every occassion. 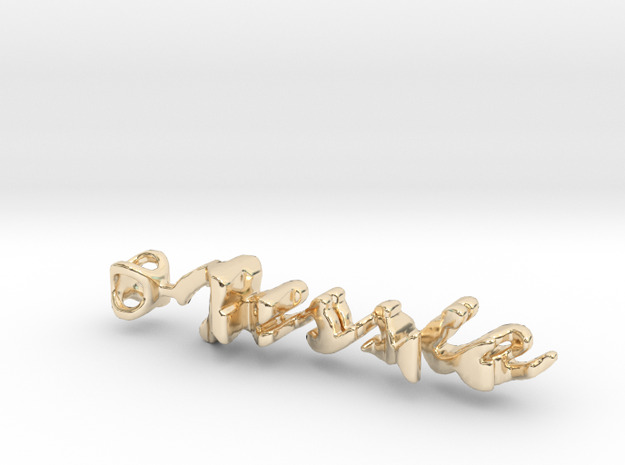 Create your personal and unique Twine on www.twine.jewelry.